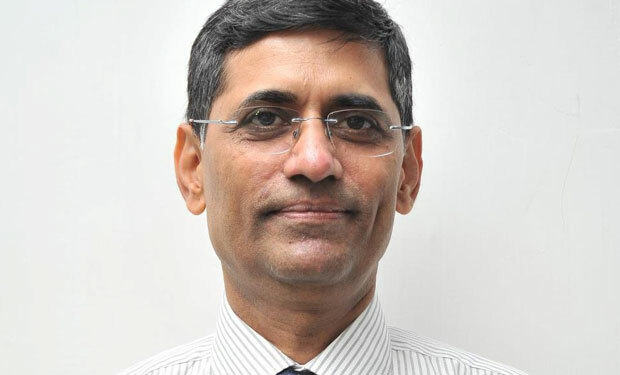 The use of century-old laws and the lack of a data protection regime is hurting India's ability to combat cyberfraud, says independent adviser Nandkumar Saravade. What immediate steps must be taken? 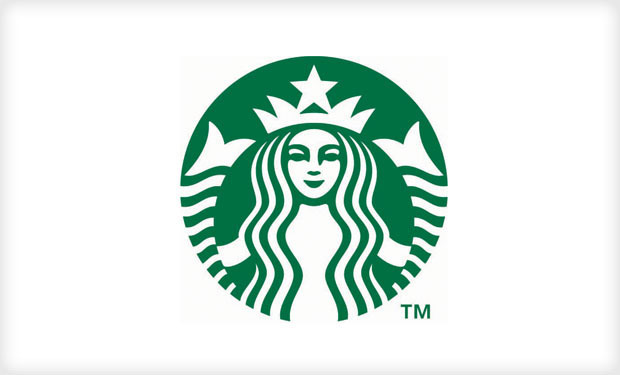 Caffeine junkies are up in arms over reports that criminals have been targeting their Starbucks account balances. But the real story is poor password-picking practices by consumers, and Starbucks' lack of multi-factor authentication. 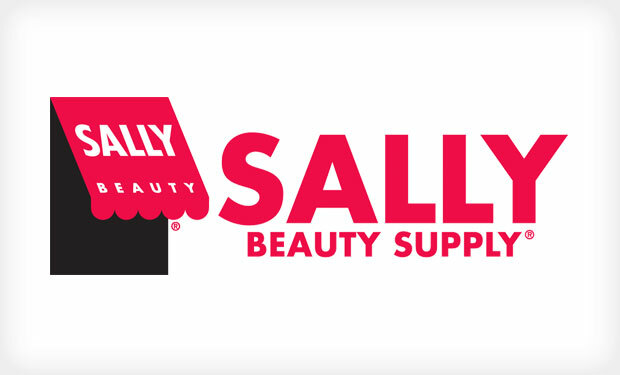 After recently announcing an investigation, Sally Beauty Supply now confirms that it has "sufficient evidence to confirm that an illegal intrusion into our payment system has indeed occurred." 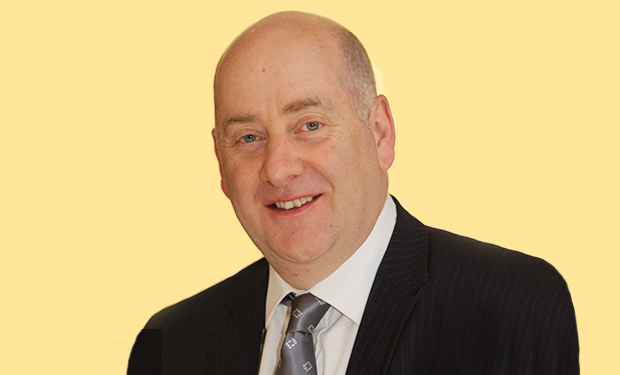 The retailer reported a similar breach in March 2014. 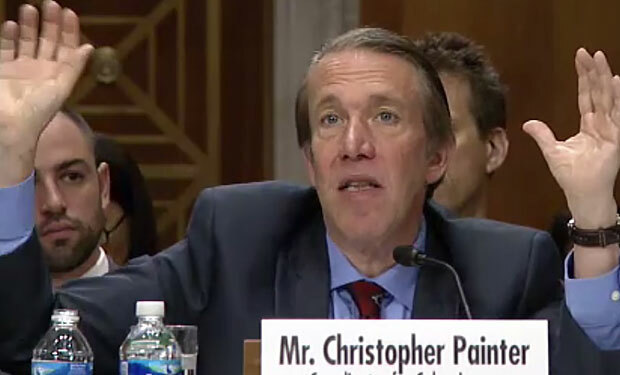 To battle nation-state cyberthreats, the U.S. must work with its allies to develop norms of behavior in cyberspace that could then be adopted by other nations, experts said at a Senate hearing. Patching is among the primary challenges facing enterprises in their adoption of IoT devices. Fortinet's Darren Turnbull shares insight on how to anticipate and respond to the top security obstacles. 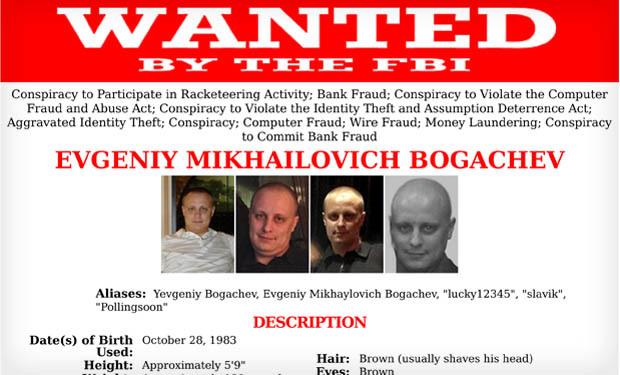 Wanted: Hackers for hire. 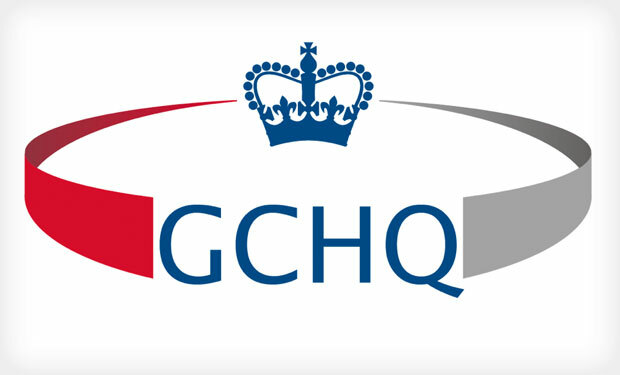 Or in British government parlance: "Committed and responsible individuals who have the potential to carry out computer network operations to keep the U.K. safe." Ready to apply? 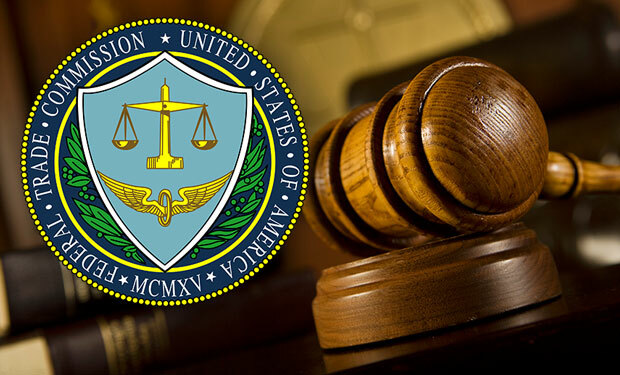 The FTC will not call a witness to refute damaging testimony by a former employee of Tiversa, the firm at the center of the FTC's security case against medical testing company LabMD. 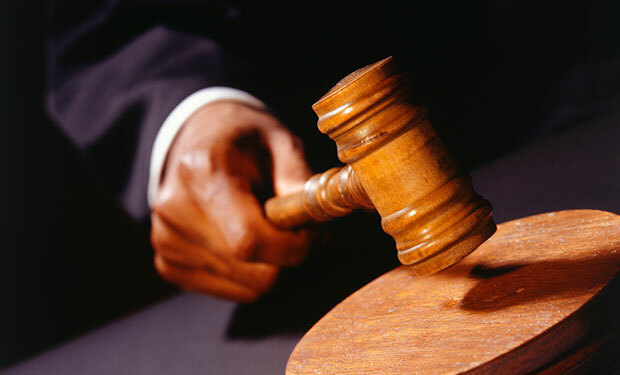 The case could proceed to closing arguments in the coming weeks. 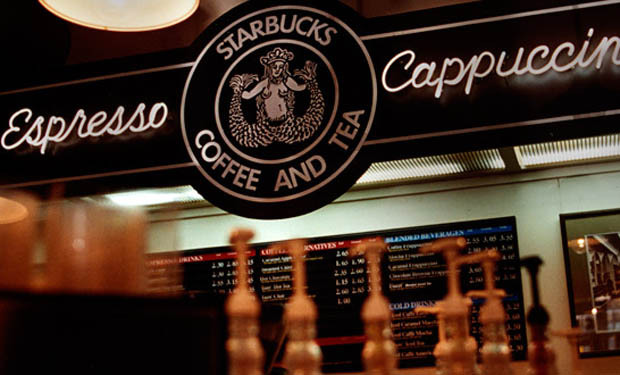 Fraudsters have been hacking into and draining Starbucks accounts, customers report. Security experts say attackers appear to be guessing weak account passwords, then using funds to fill up gift cards destined for the black market. 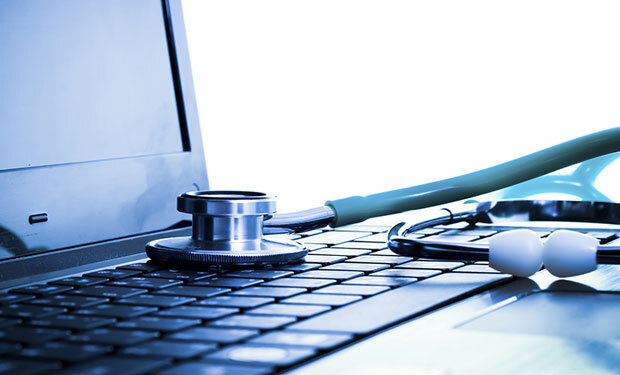 A new report of a data breach involving hard drives and a laptop stolen from a car in Indiana calls attention to the ongoing risk to patient data posed by unencrypted mobile devices. 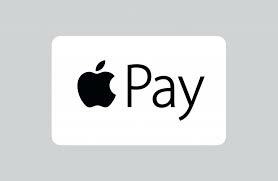 Criminals are exploiting out-of-band authentication methods by using stolen landline numbers to verify their new Apple Pay accounts. 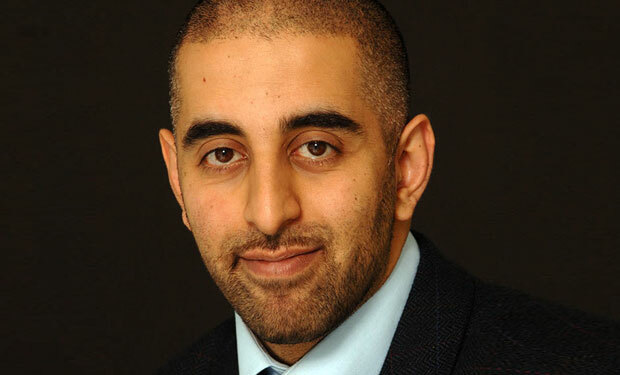 How can behavioral analytics help? Legal experts say the majority of class-action lawsuits filed in response to data breaches fail, and that's unlikely to change unless lawmakers or the courts rethink notions of "injury" and "harm" to encompass more than just fraud. 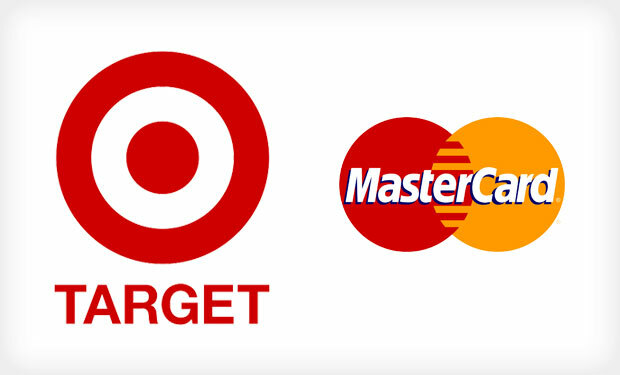 A judge's decision to allow MasterCard's settlement with Target to stand isn't likely to be appealed and could discourage banking institutions, some experts say, from continuing to pursue a breach-related class-action lawsuit they filed against the retailer. 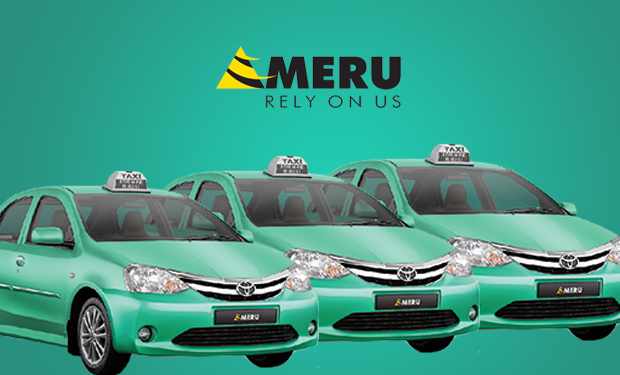 Mumbai-based Meru Cabs, which offers online and mobile-app cab bookings, has been inadvertently exposing customer data to the Internet. How did the exposure occur, and what is Meru doing to address the flaw?